Lalitpur – As part of the master plan for revamping the Jawalakhel-based Central Zoo, a new feeding zone has been constructed here to serve 837 animals with foods. A sophisticated and spacious feeding zone was built by dismantling the 90-year-old Rana time structure, shared the Central Zoo officials. With the construction of new structure, it has become easier to prepare foods for animals and maintain sanitation around the feeding zone, said assistant curator at the central zoo, Ganesh Koirala. In addition to the feeding zone, the central zoo is in course of bringing reforms in all infrastructures including animal enclosures, aviaries and offices, informed central zoo manager, Dr Chiranjibi Kharel. 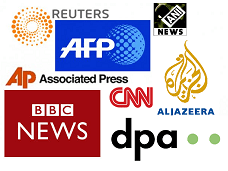 "Almost 60 percent old infrastructures have been so far reconstructed. We are also building new and modern structures for animals", he said. Preparation is also on to digitize the entire information system of the central zoo, he added. 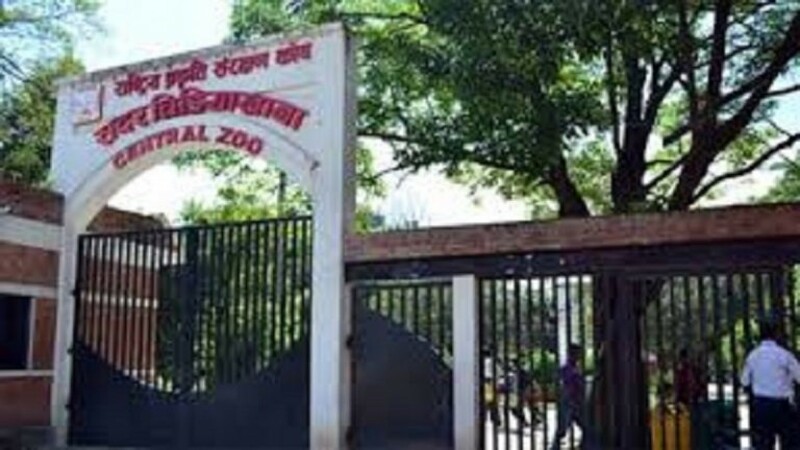 The central zoo has been managed by the National Nature Conservation Trust for the past 22 years as per the Memorandum of Understating (MoU) between Nepal government and NNTC for 30 years. It is the home for 837 animals of 124 species where roughly 1.1 million visitors turn up to enjoy the ambience of central zoo every year.